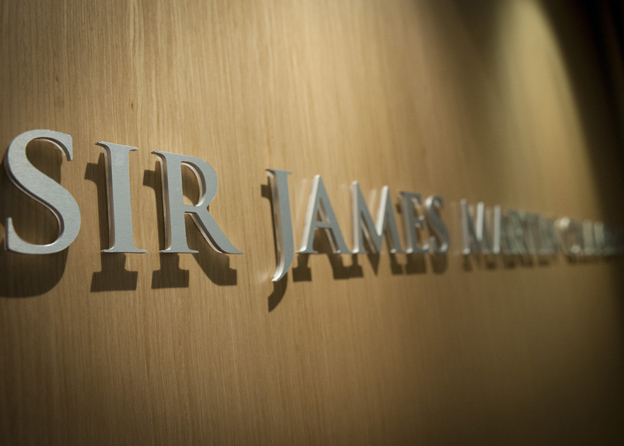 Sir James Martin Chambers was established in 1990 and now accommodates more than 30 barristers. 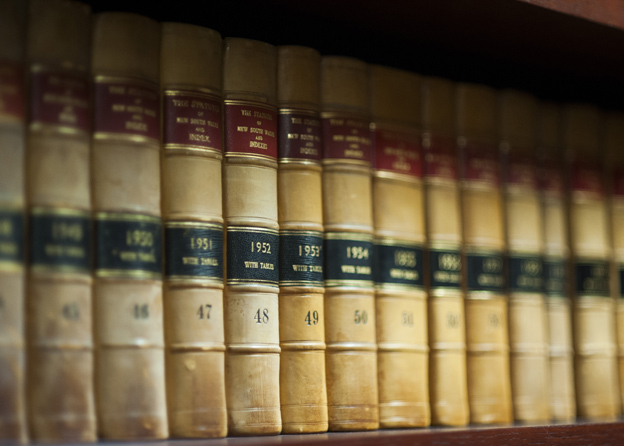 The prestigious chambers, situated in the heart of Martin Place, provides convenient access to the Supreme Court of NSW, the Federal Court of Australia and the High Court of Australia when sitting in Sydney. 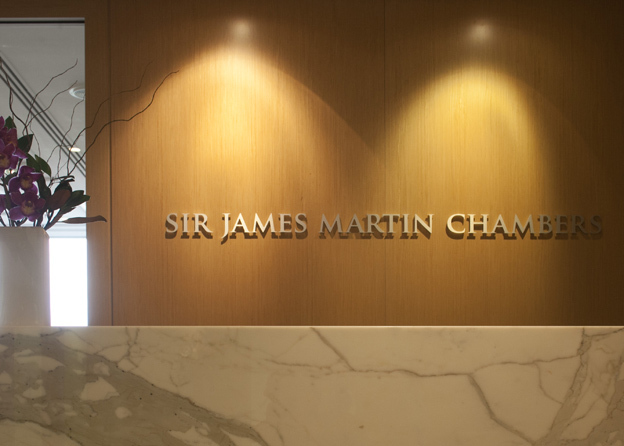 Since its establishment, Sir James Martin Chambers has grown in seniority and now comprises one of Australia’s leading Chambers. 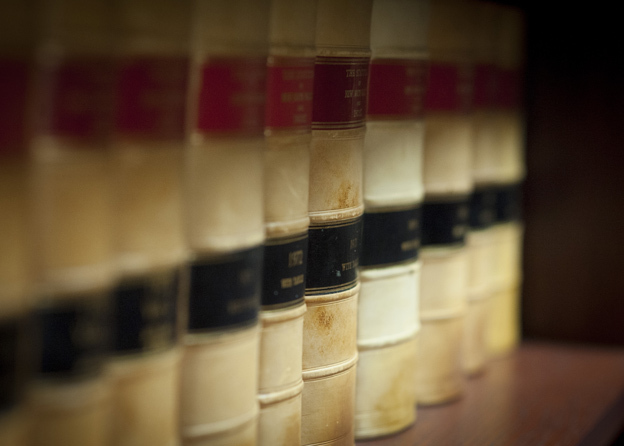 Read more on the Chamber’s History page.